Collect and sort out relevant parts design, the molding process, molding equipment, mechanical processing and special processing data to prepare for use when designing molds. Know the use of parts, analysis of the technical requirements of plastic parts, dimensional accuracy and other technical requirements. For example, what are the requirements for the appearance, color transparency, and performance of plastic parts, whether the geometry, slope, inserts, etc. of plastic parts are reasonable, and the allowable degree of molding defects such as weld marks, shrinkage holes, etc. Equipment, electroplating, glue, drilling and other post-processing. Select the size with the highest dimensional accuracy of the plastic parts for analysis and see if the tolerances of the injection molding are lower than the tolerances of the plastic parts and whether the desired plastic parts can be formed. In addition, we must also understand the plastic plastics and molding process parameters. Analyze whether the requirements of forming method, equipment model, material specification, and injection mold structure type proposed in the process task book are appropriate and whether it can be implemented. Molding materials should meet the strength requirements of plastic parts, have good fluidity, uniformity and isotropic, thermal stability. According to the use of plastic parts, molding materials should meet the requirements of dying, metalizing conditions, decorative properties, necessary elasticity and plasticity, transparency or the opposite reflective properties, bonding or welding. 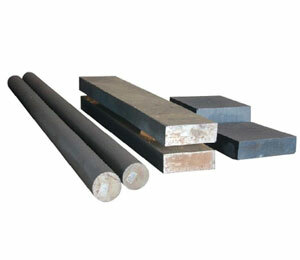 Molds are made according to the type of molding equipment. 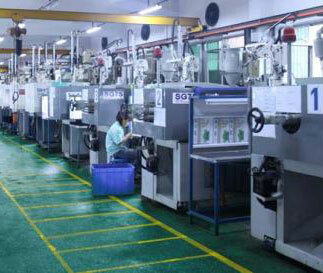 Therefore, the performance, specifications, and characteristics of various molding equipment must be well known. 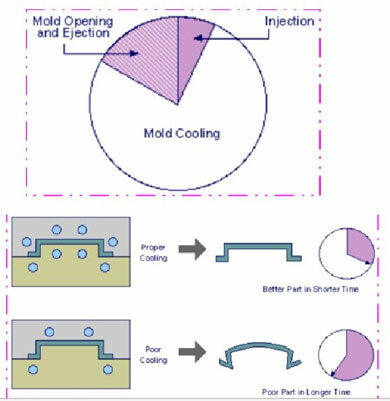 For example, for the injection mold machine, the specification should be understood as follows: injection capacity, clamping pressure, injection pressure, mold installation size, ejection device and size, nozzle hole diameter and nozzle spherical radius, the size of the gate sleeve positioning ring, Maximum thickness and minimum thickness of die, template stroke, etc. To initially estimate the dimensions of the mold, determine whether the mold can be installed and used on the selected injection machine. 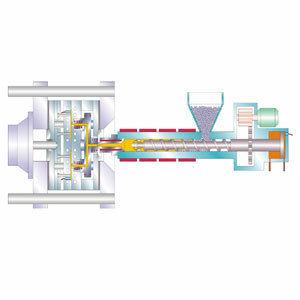 Such as pressing mold (open, semi-closed, closed type), casting mold, injection mold and so on. The choice of the ideal mold structure lies in the determination of the necessary molding equipment, the ideal number of the cavity, under the conditions of absolute reliability, the work of the mold itself can meet the process technology and production economic requirements of the plastic parts. The technical requirements for plastic parts are to ensure the geometry, surface finish and dimensional accuracy of the plastic parts. The economic requirements for production are to make the cost of plastic parts low, production efficiency high, the mold can work continuously, long service life, save labor.